Conservation of Antarctica is our human responsibility. 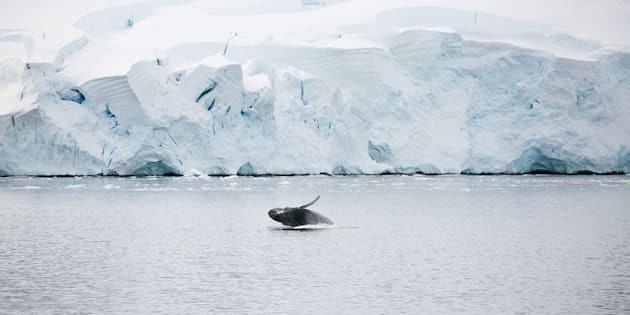 A juvenile whale breaches in the Antarctic seas near a tabular iceberg in summer. With no Indigenous population to describe it, our perception of Antarctica is rife with curious imagination. In books from Ernest Shackleton and Frank Wild, the continent is described as violent and stormy and beautiful in its flora and fauna. During my visits to Antarctica -- twice aboard an anti-whaling vessel and once as a researcher -- I was struck by the effortless beauty of the icy jungle. From the mountainous points of the west to the spouting fin whales and leaping orcas in the east, Antarctica remains the single-most resonate landscape I've encountered along my journey in conservation biology. I travelled there as an eager 24-year-old researcher and environmentalist hoping to leave my mark on the last discovered continent. 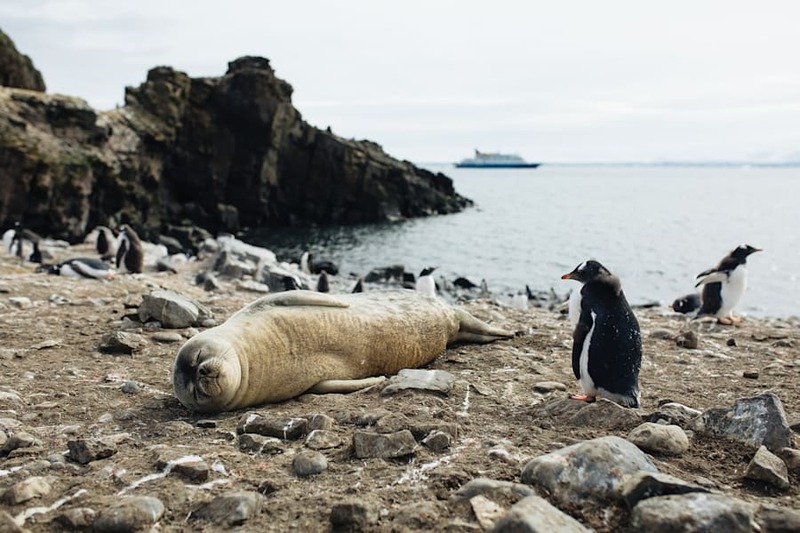 In a picturesque place where snow falls year-round and leopard seals bathe on the pack ice in summer, there is a backdrop of albatross and endangered blue whales. 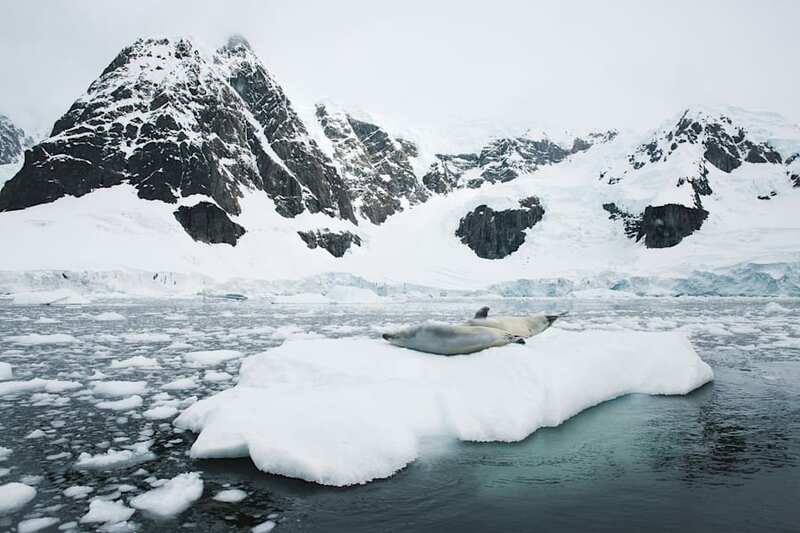 But amongst the white serenity lurks a secret whaling fleet, ship waste, illegal fishing and the very real effects of a rapidly warming planet. 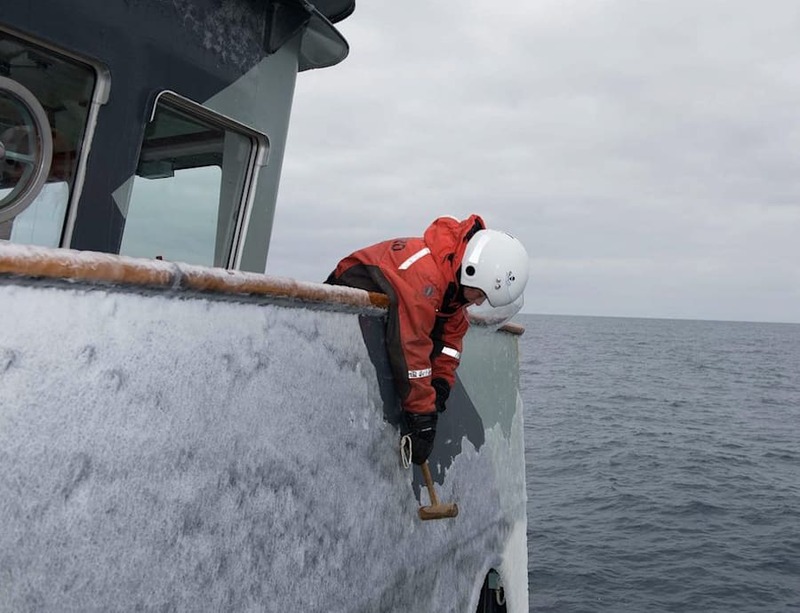 Elissa Sursara removing ice from the bridge wing of the MV Sam Simon. 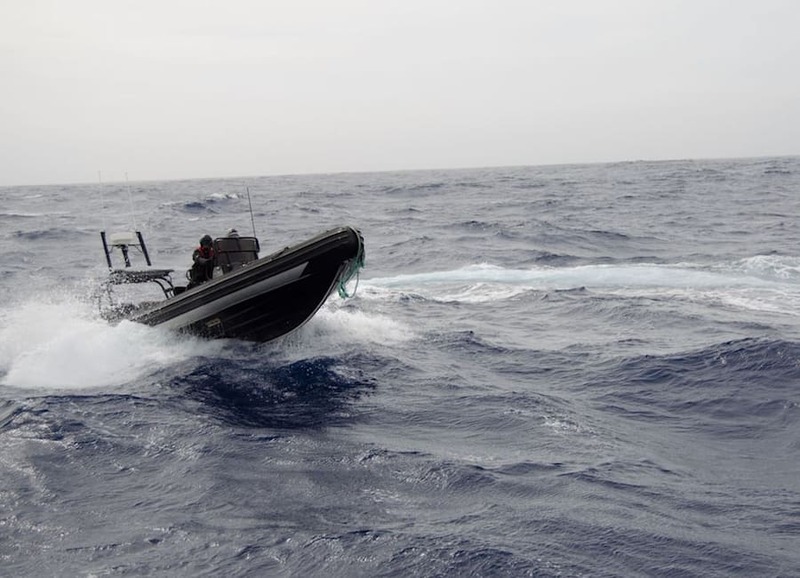 Elissa Sursara rides the delta in the Southern Ocean. Antarctica is the Earth's southernmost continent and the world's fifth largest zone. It's a southern desert with temperatures that range well beyond below freezing, and is inhabited by only a few hundred people every year. The continent is governed by parties of the Antarctic Treaty (1959), a de facto condominium, prohibiting military activities, mining and the dumping of nuclear waste. 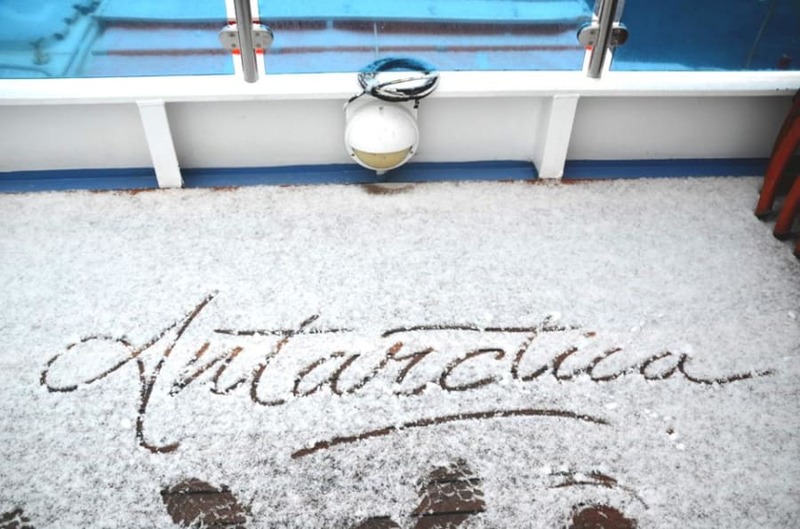 During bridge patrols and on board the anti-whaling vessel, my temperature was governed only by three layers of Patagonia cold weather gear and the warmth of my tiny shared cabin. At the base, surrounded by biodiversity, my exposed nose and cheeks stung in the cold. But time and again, it was the lure of the stunning landscapes and fields of penguins that kept me outside, braving the cold, to experience the Antarctic views. And in Antarctica, the views are spectacular. The bridge wing of an Antarctic research vessel. 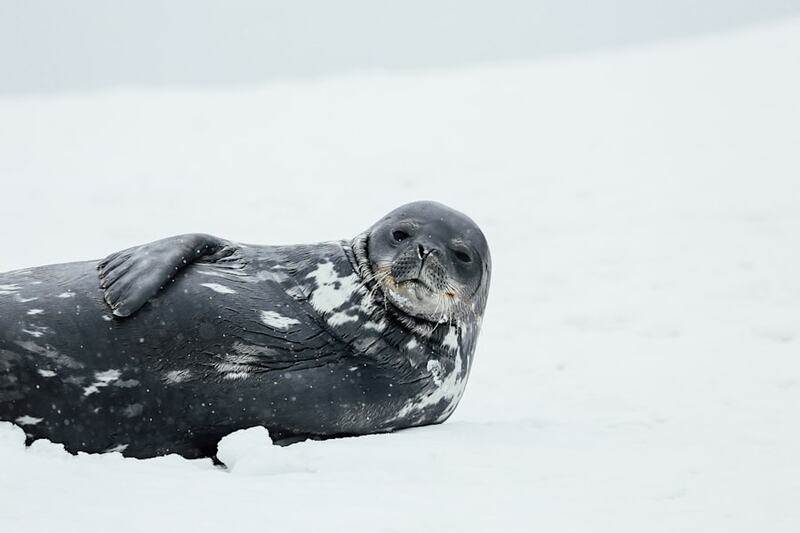 A seal winter bathes on ice in the Antarctica. In the West, Lesser Antarctica's rocky uplift, formed by the metamorphism of sea bed sediments in the early Mesozoic, looks like the snow white cousin of the Andes in South America; the soaring steep rock mounds of the Transantarctic Mountains, covered by the thick West Antarctic Ice Sheet (WAIS), have formed over millions of years to separate Lesser Antarctica from the Western Hemisphere. Hiking there is not for the faint of heart and the polar expeditions take hours. In my first experience trekking over challenging terrain, I broke my snow shoes, lost my trekking pole and had to retreat, defeated and exhausted, to camp. It's in the West, across the shrinking WAIS, that the first signs of climate change are seen. The west coasts are ice-free during the summer, clad only by mosses and lichens that have evolved to withstand the violent cold. They belong to the Marielandia Antarctic tundra, a biome, in which tree growth and expansive biodiversity is prevented by the incredibly low temperatures. Photographed by John Bozinov in Antarctica. Greater Antarctica, sprawled across the eastern two thirds of the polar continent, is encased by the Indian Ocean and surrounds the lofty subglacial Gamburtsev Mountain Range. Unlike the west, East Antarctica is layered by thick ice throughout with only moss and algae to make up its terrestrial plant life. 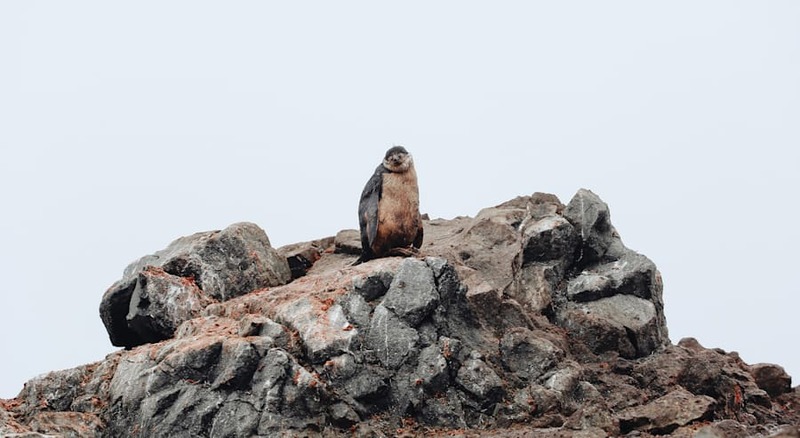 The east coast is a splendour for wildlife activity, where acrobatic leopard seals and squawking penguins travel to the rocky shores to breed and nest. It was there in the Antarctic Southern Ocean that I spotted my first orca; a free and wild monstrous bull with a dorsal fin seen clearly from the furthest end of the 400ft vessel on which I lived. He travelled with his pod, leading females and babies across the bow and far off to the starboard side. Remote and protected, the Antarctic continent is one of the last natural wonders untouched by human impact and intervention. The Antarctic Treaty System protects the flora and fauna spawning the 14,000,000 square kilometre ice field, and in partnership with the Census of Marine Life (CoML), resident researchers churn out new and bountiful non-lethal findings about Antarctic ecology from several bases, such as Mawson's Station. 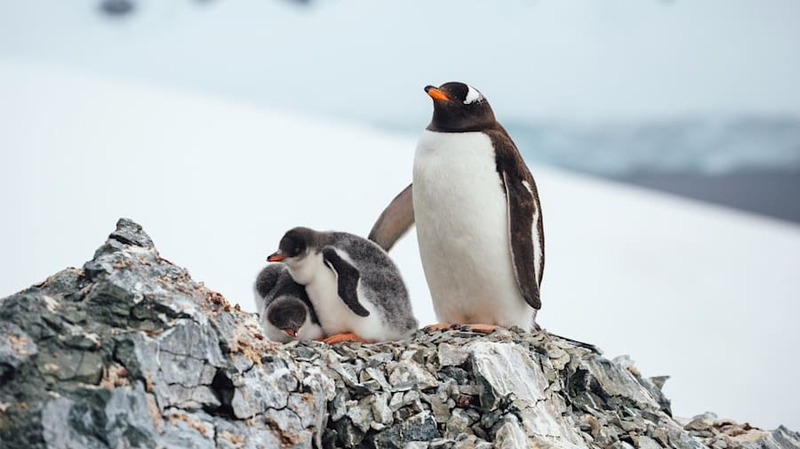 In 1998, the Protocol on Environmental Protection to the Antarctic Treaty (or the Madrid Protocol) became the fundamental instrument to conserve and protect Antarctic biodiversity. The 1979 Antarctic Conservation Act enforced restrictions on the introduction of alien plants or animals, as well as on the overfishing of krill. Special acnkowledgement to photographer John Bozinov for his supplied images of Antarctica used here with permission.